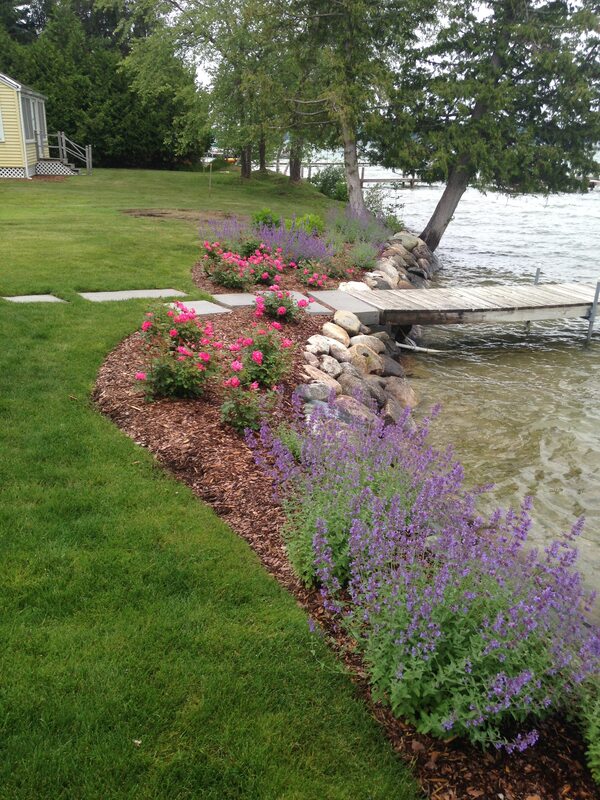 Let us take maintaining your landscape off your to-do list. 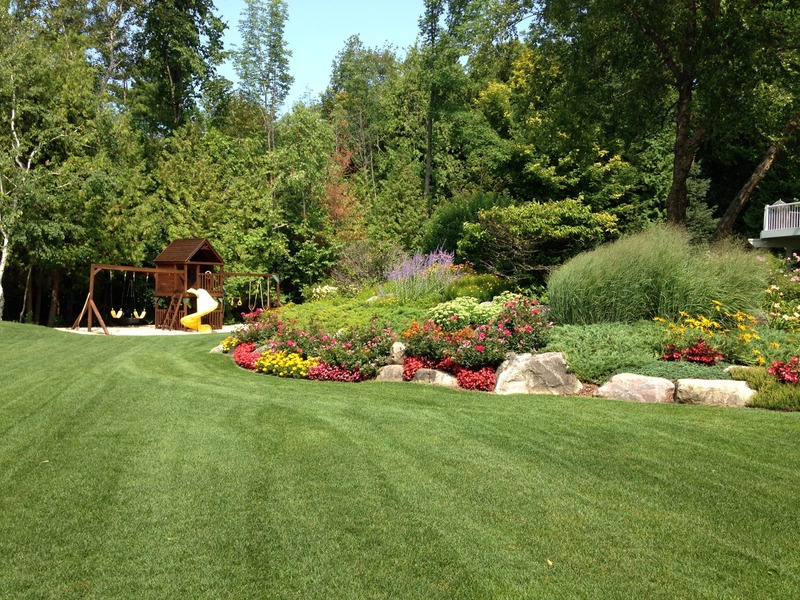 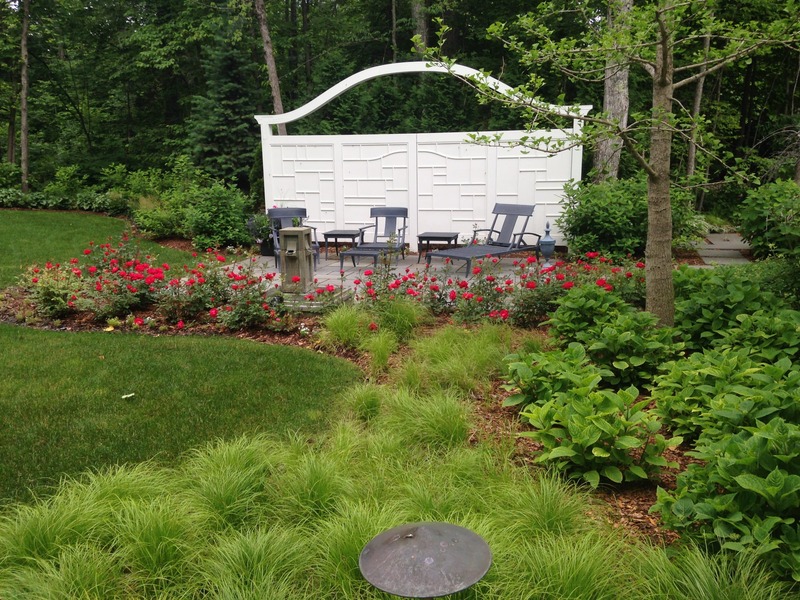 Our maintenance programs are fully customizable to suit your landscape needs and budget. 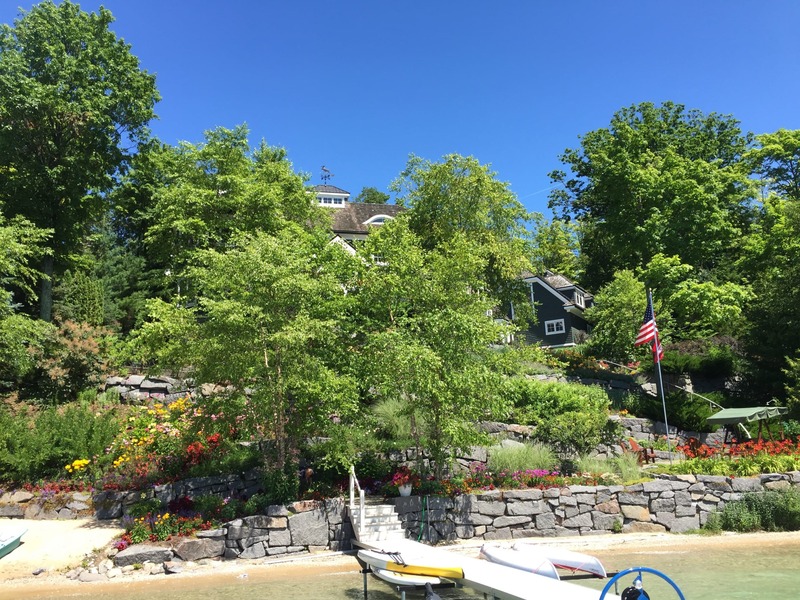 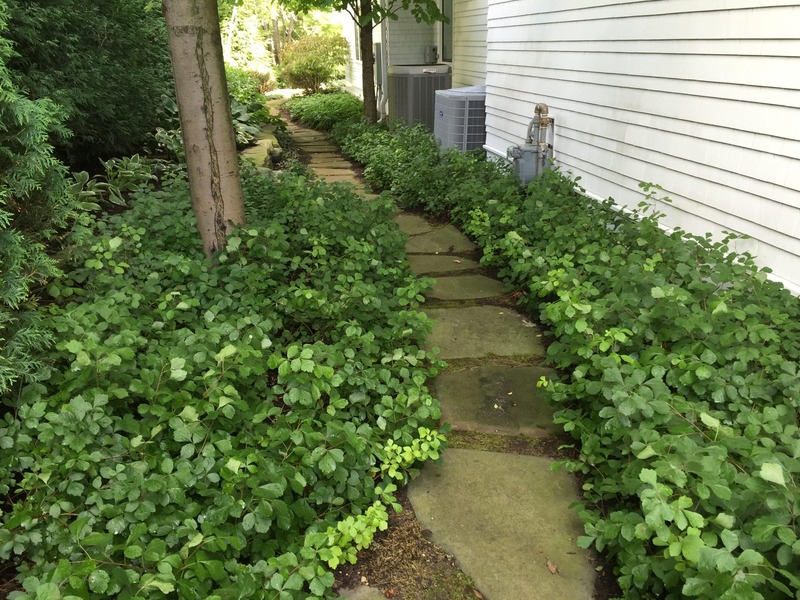 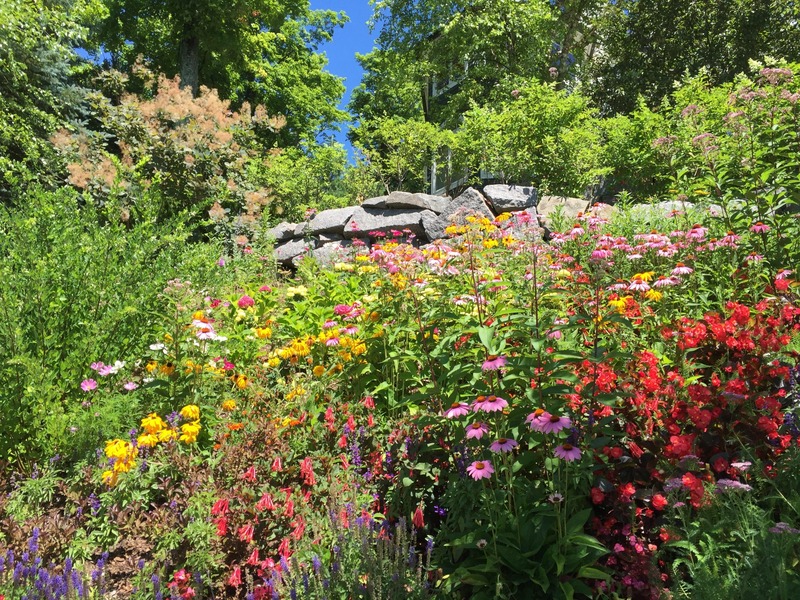 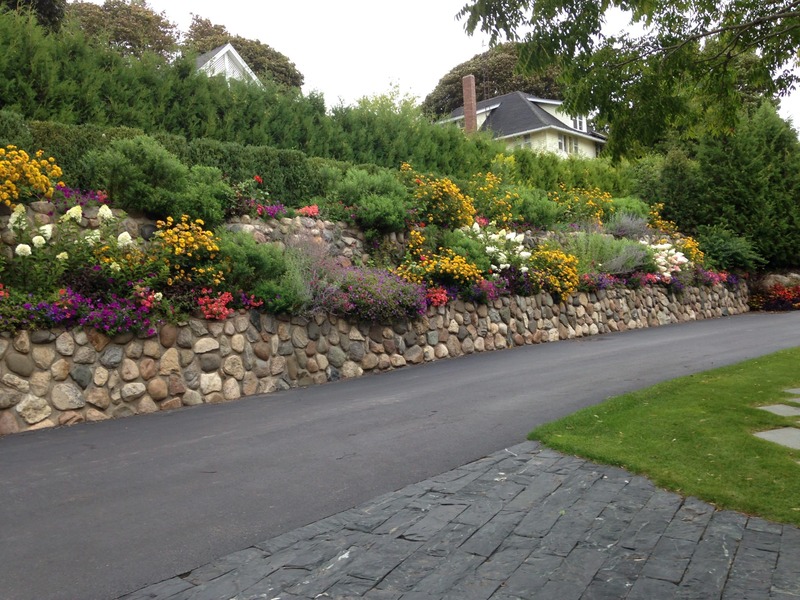 We complete spring clean-ups, lawn care, summer maintenance, beach maintenance, structural pruning, tree/shrub root fertilization, disease/pest management, fall clean-up and winter plant protection. 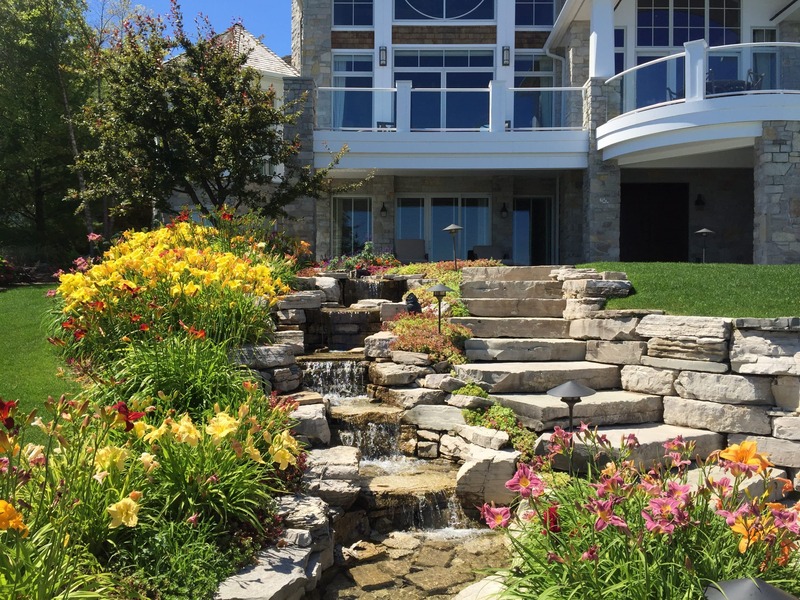 Let our team of industry experts tends to your outdoor spaces, so they will always be at their peak for your enjoyment. 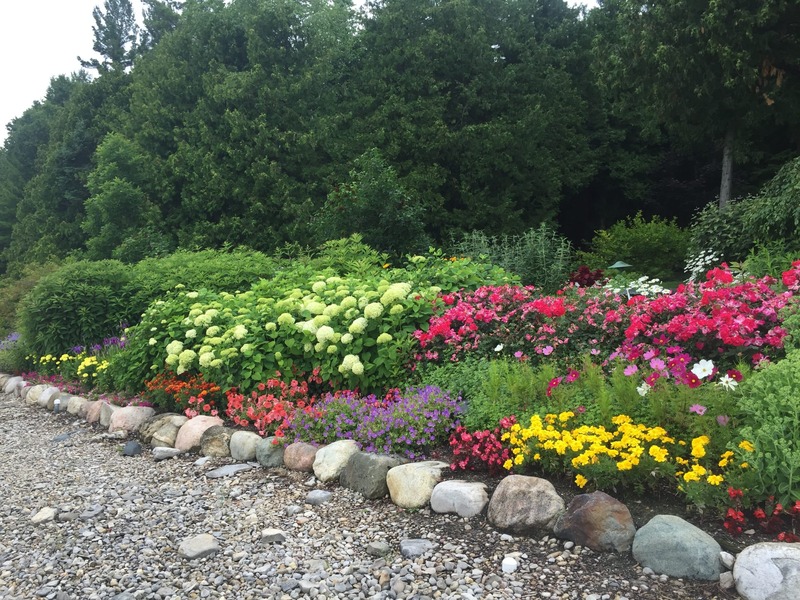 If you’re simply looking to enhance your landscape with a splash of color, we have an abundance of perennials and annuals available in our greenhouse and nursery. 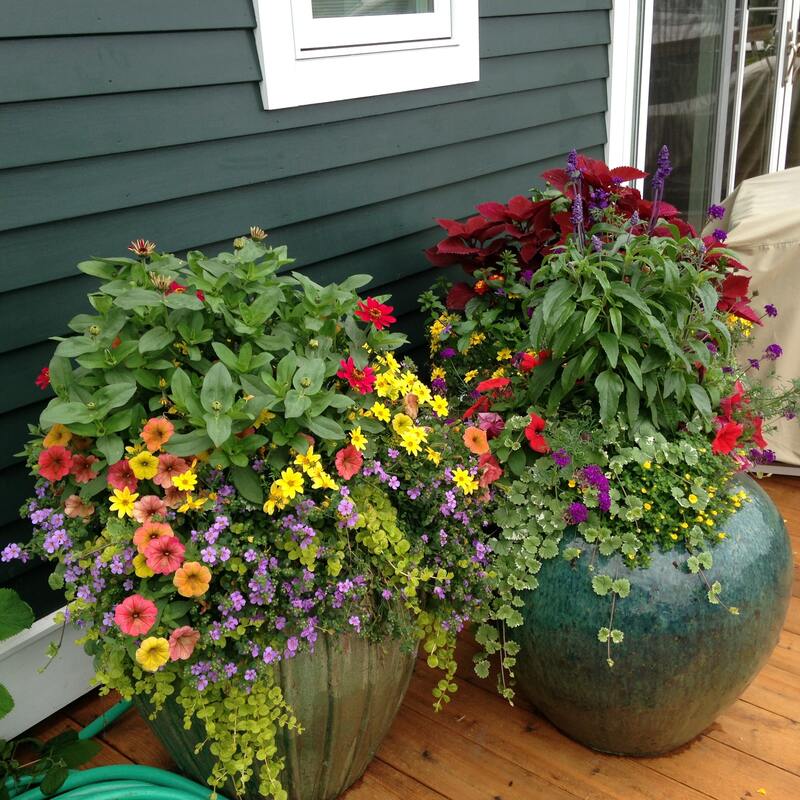 Let our knowledgeable staff help you select the right kinds of plants that will thrive in your garden, landscape, planter boxes or hanging baskets. 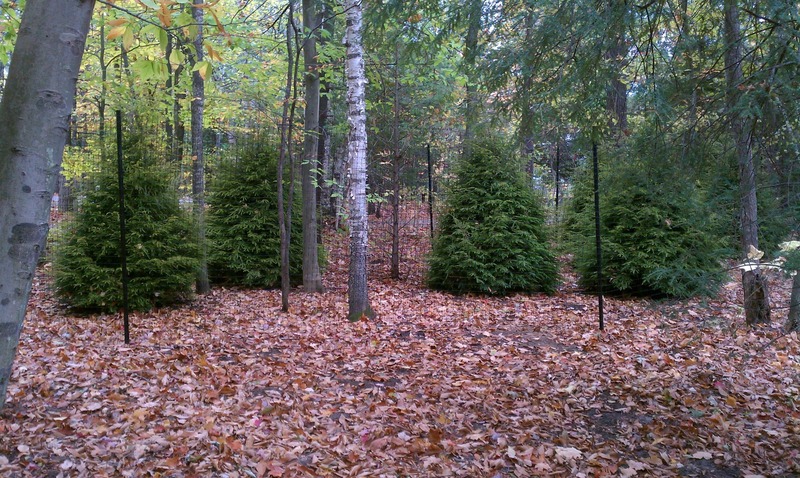 We offer a full range of seasonal services. 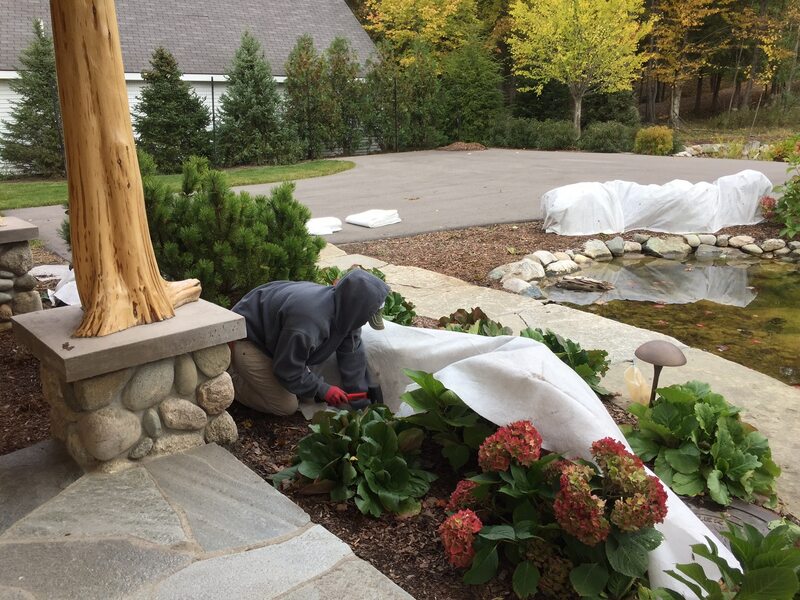 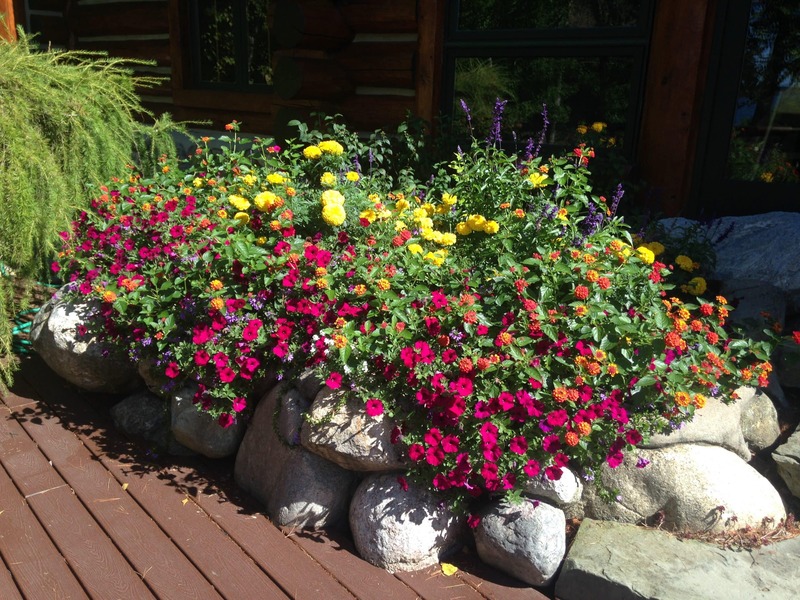 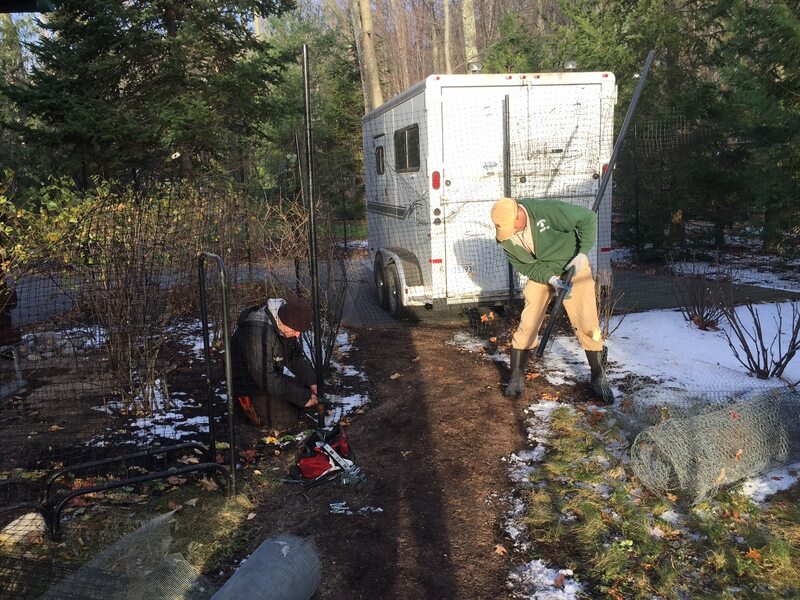 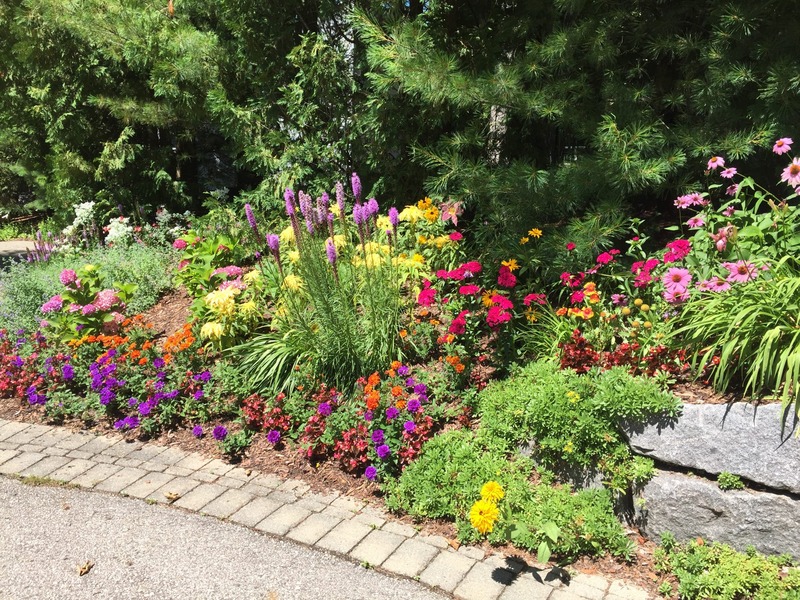 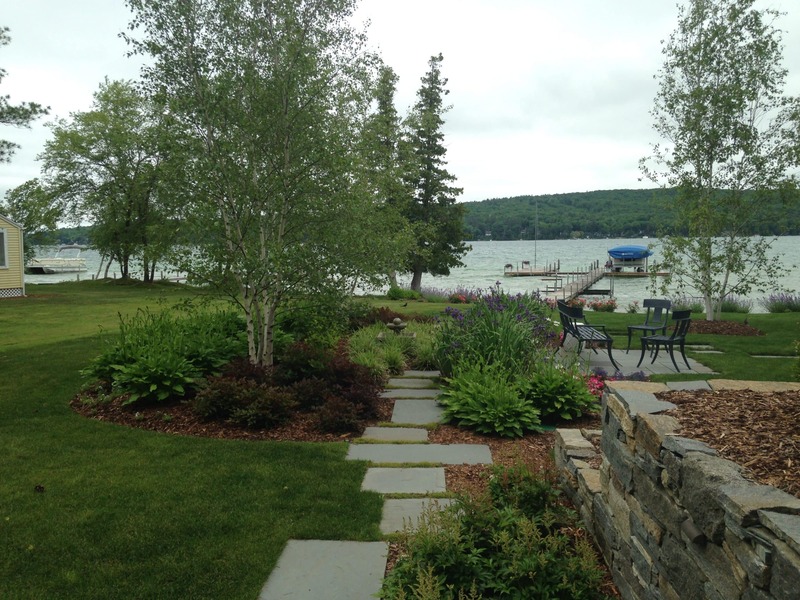 Sometimes in northern Michigan, spring is slow to arrive, but when it does, you can count on our maintenance team to get your landscape into shape for summer. 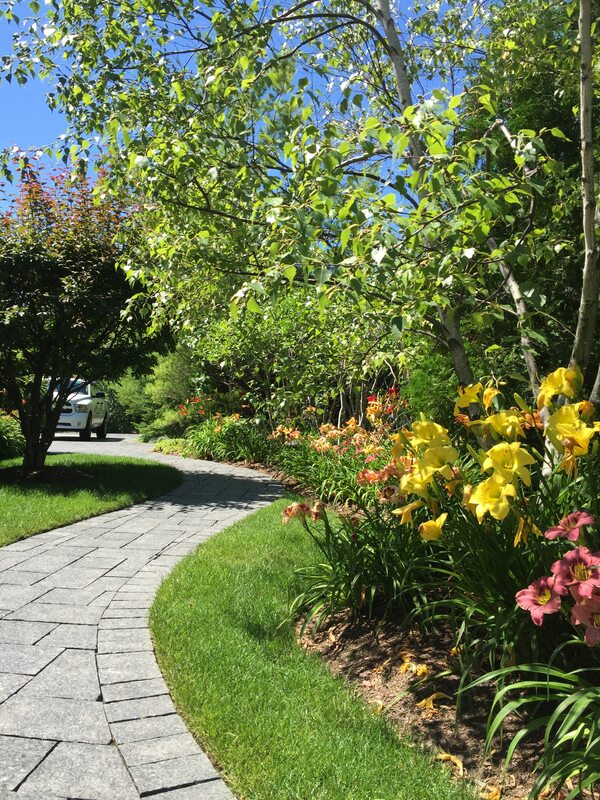 Spring is the perfect season for general clean-up of your yard and landscape which includes debris removal, plant fertilization and mulching. 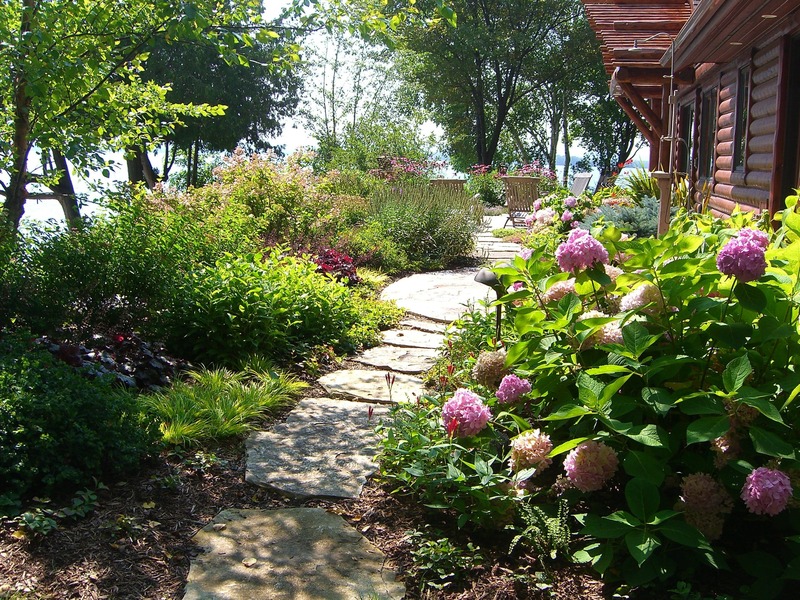 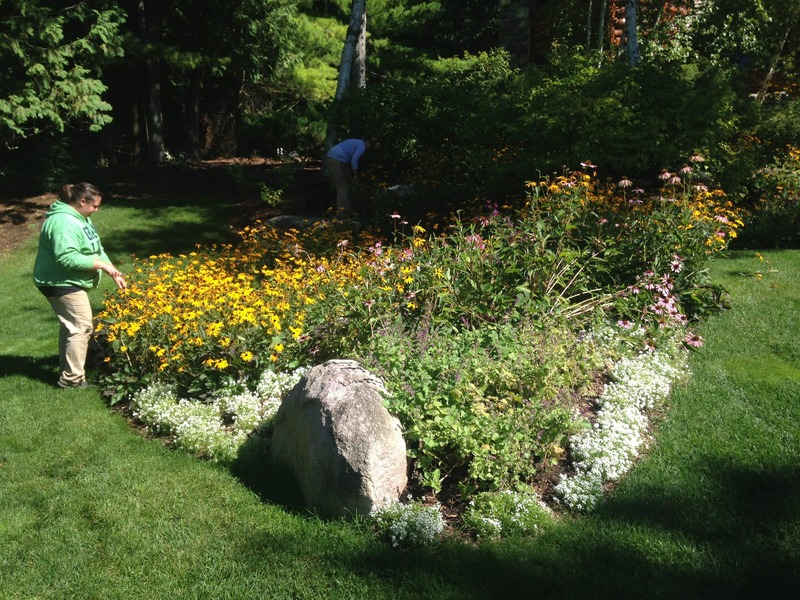 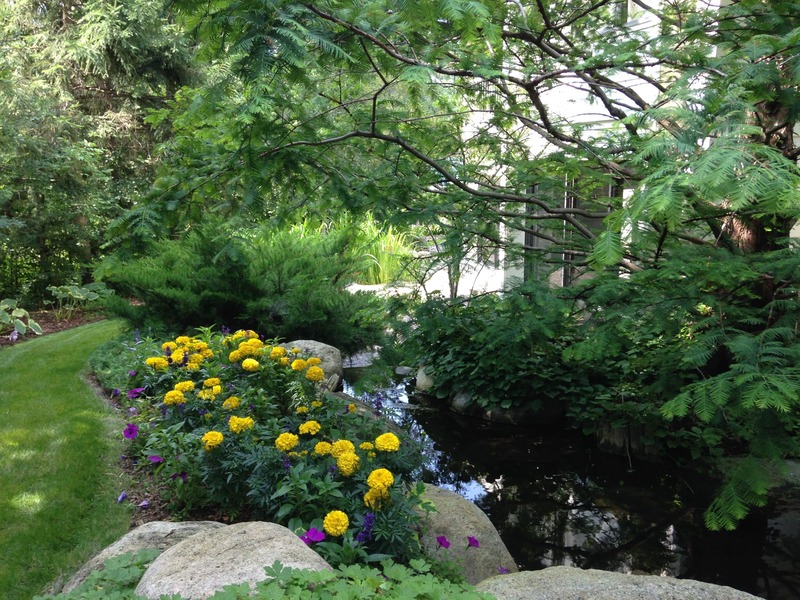 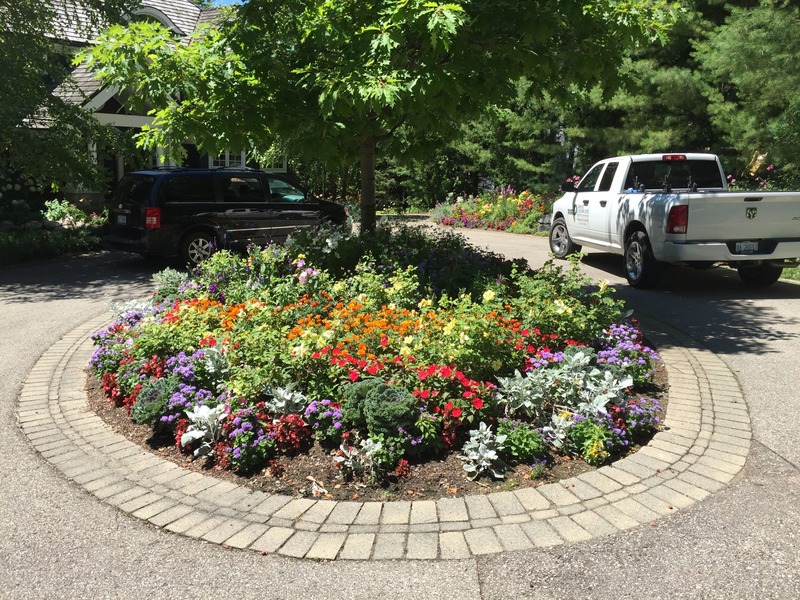 Transitioning into summer, our services only keep growing, as we focus on the health and growth of your landscape. 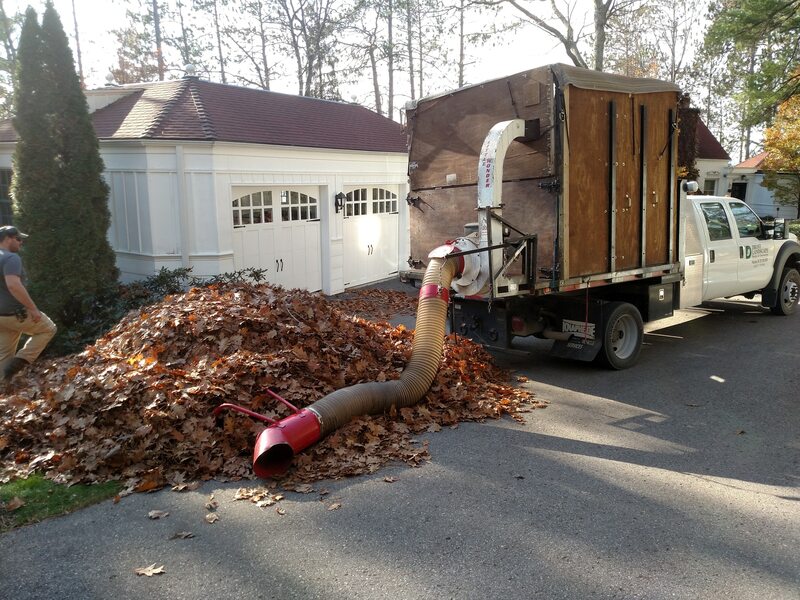 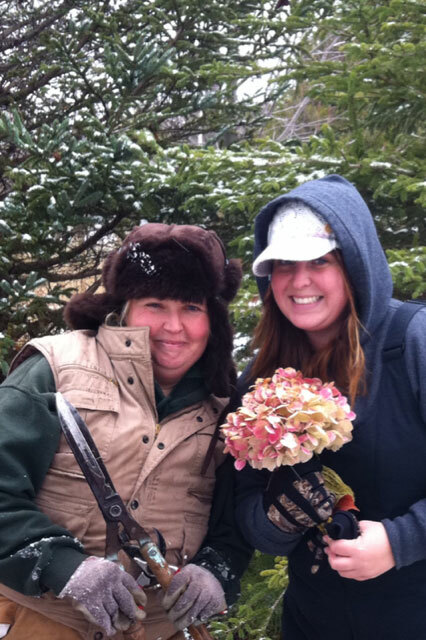 In the fall, we provide leaf removal; everything your landscape needs to get ready for winter. 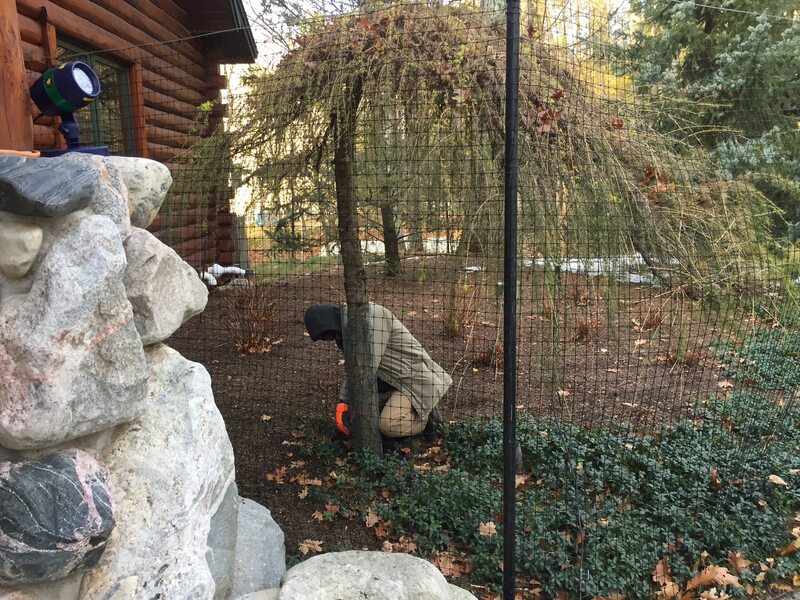 If you have any outdoor items that you would like to get shrink wrapped for the season, our staff will be able to take care of your needs. 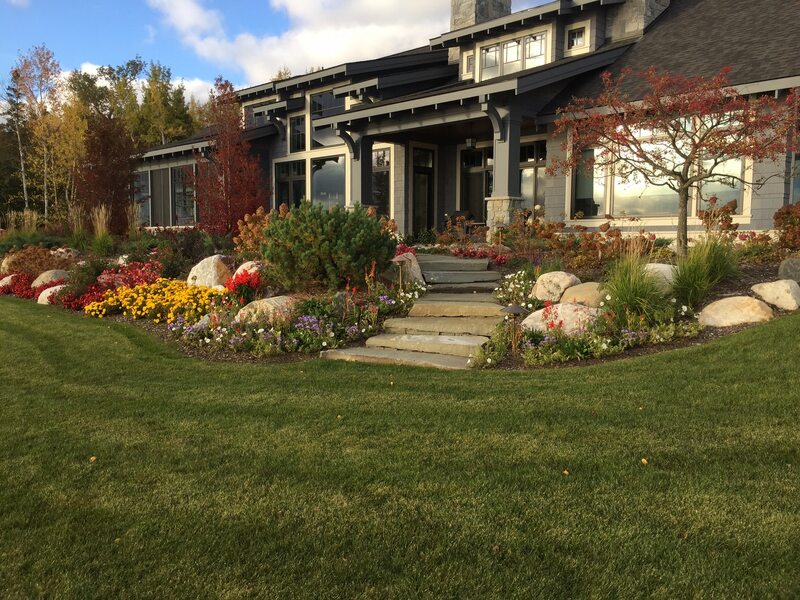 When the temperatures drop and the snow gets deep, our snow removal crew keeps your driveway and walkways clear of snow and ice. 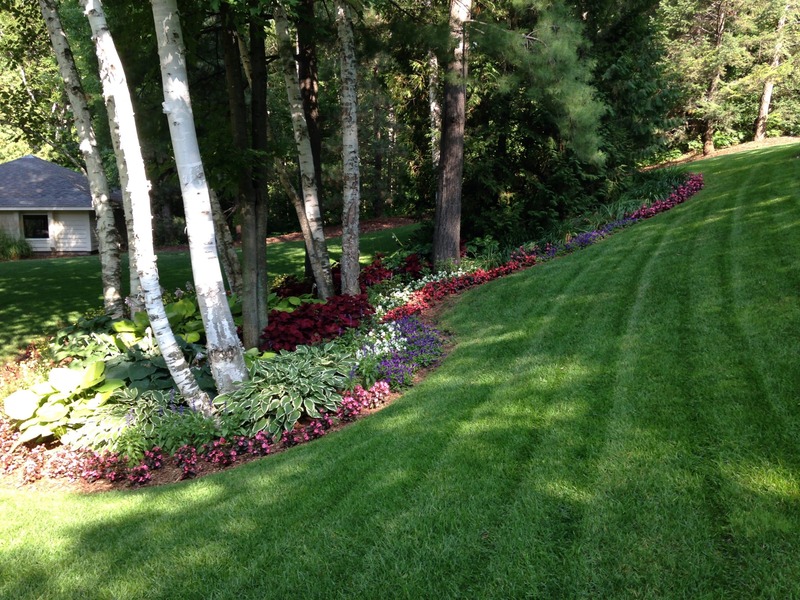 Spring is the time for additional pruning, mulching, planting and general clean-up of your yard and landscape. 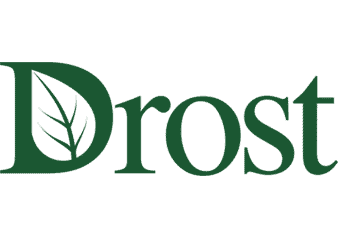 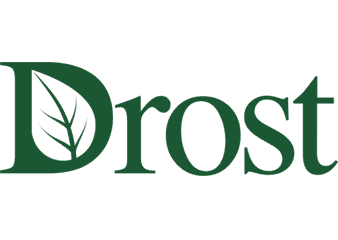 Many people think of only shrink-wrapping their boats or RV for the winter, but Drost also provides shrink wrapping services for outdoor kitchens, fire pits, gazebos and patio furniture. 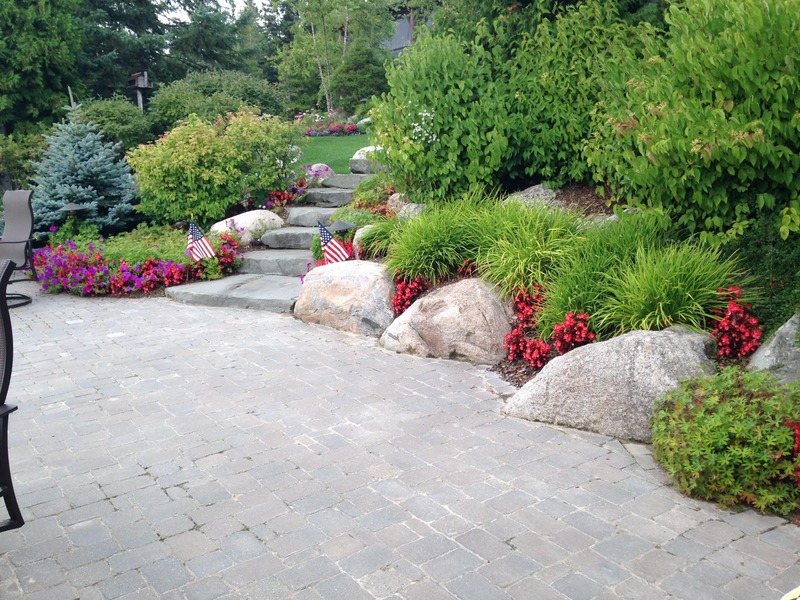 Extend the life of your outdoor features by protecting them from the elements when they are not in use. 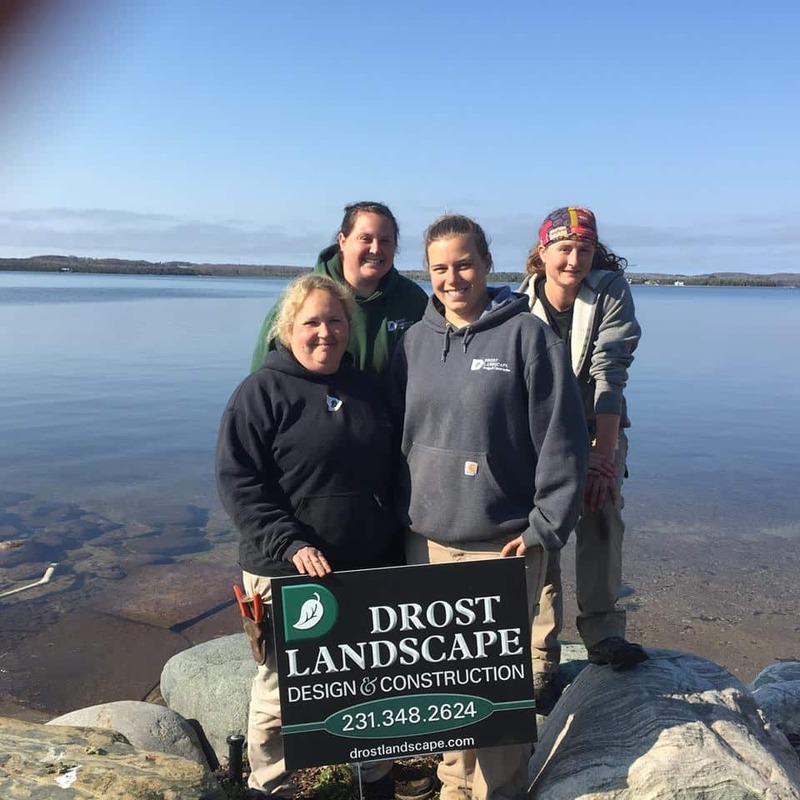 As the founder of Drost Landscape, Bob is passionate about the next challenge. 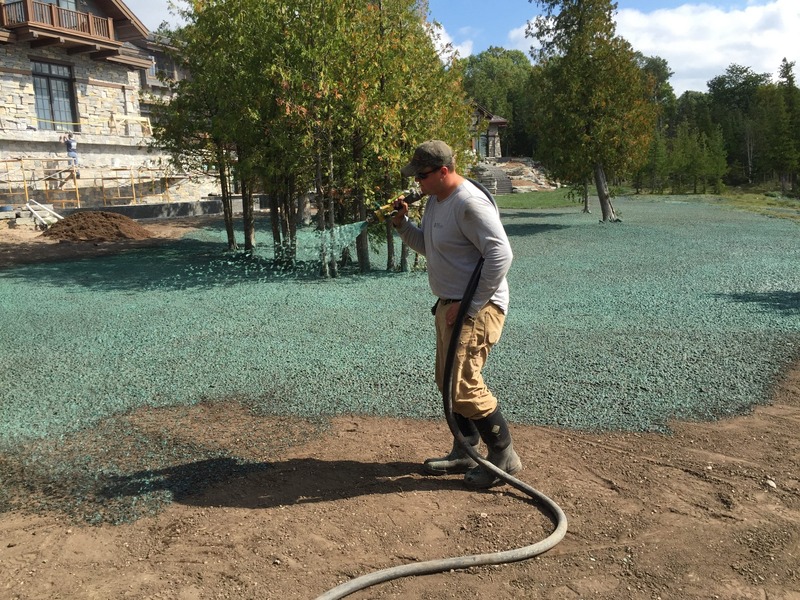 Whether it is site development involving water features and stone or the plantings (which are always a favorite and the icing on the cake) Bob’s vision and creative energy is the driving force behind the team. 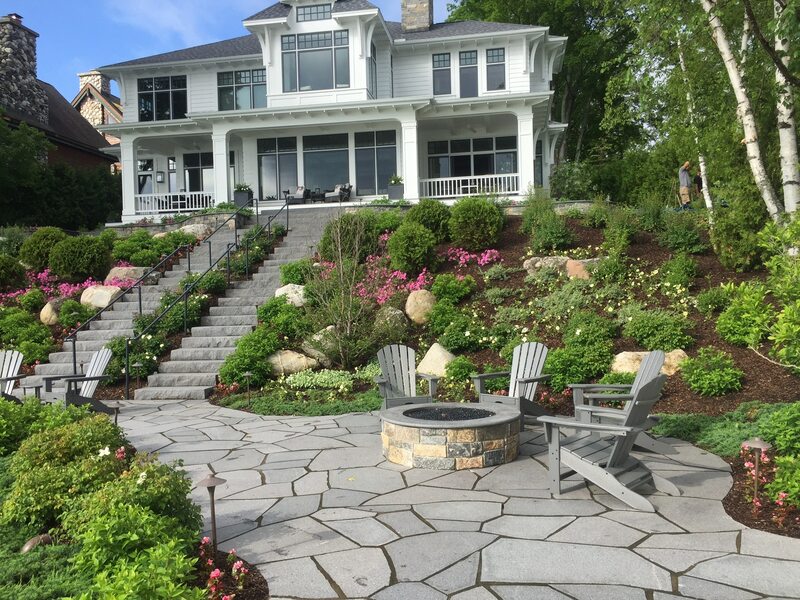 Bob’s pioneering spirit and thirst for challenge were major contributors to the initial success of Drost Landscape, but his integrity, innovativeness and commitment to quality have ensured continued success with each passing year. 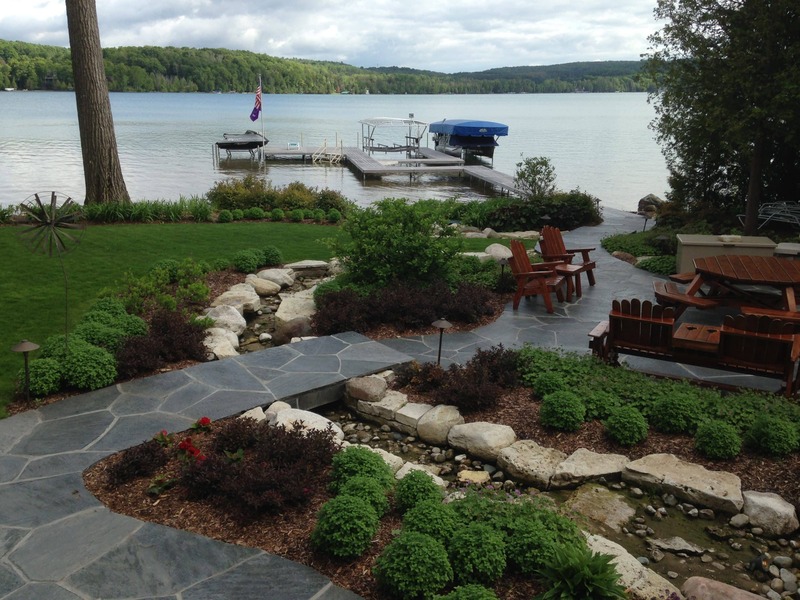 Since 1991, Bob poured his time and energy into building a dream, and as a result, is recognized as an industry leader. 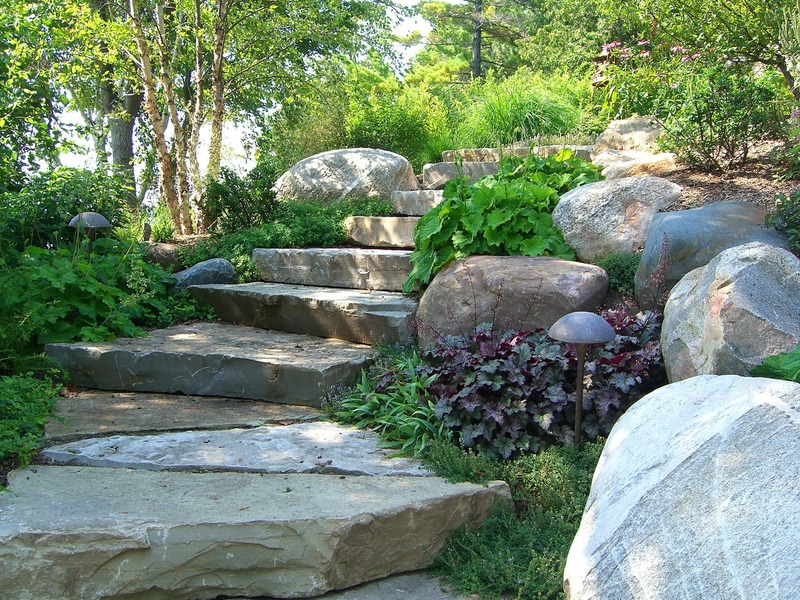 After more than 20 years, Bob still enjoys talking about the landscape trade with new and old friends. 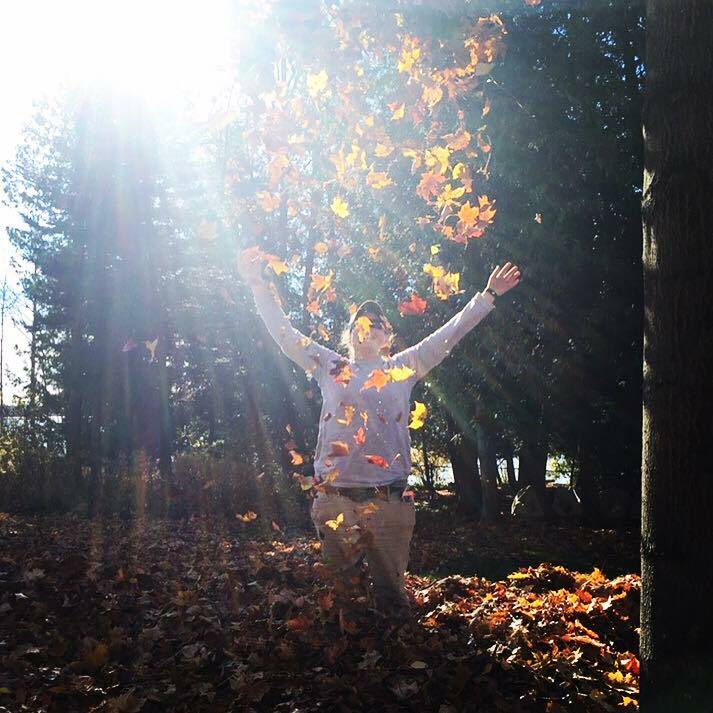 He feels truly blessed to have turned a passion into a career. 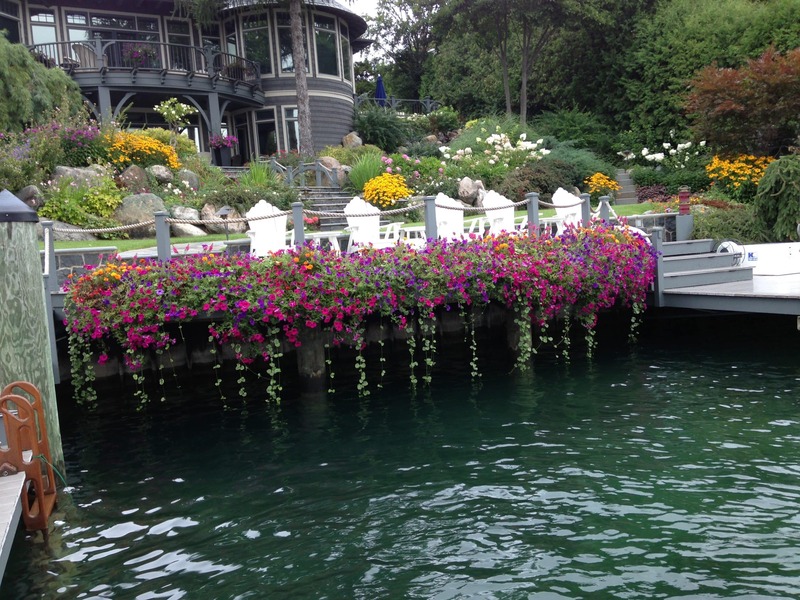 Originally from Charlevoix, MI, Bob has been married to his High School sweetheart, Diane, for over 30 years. 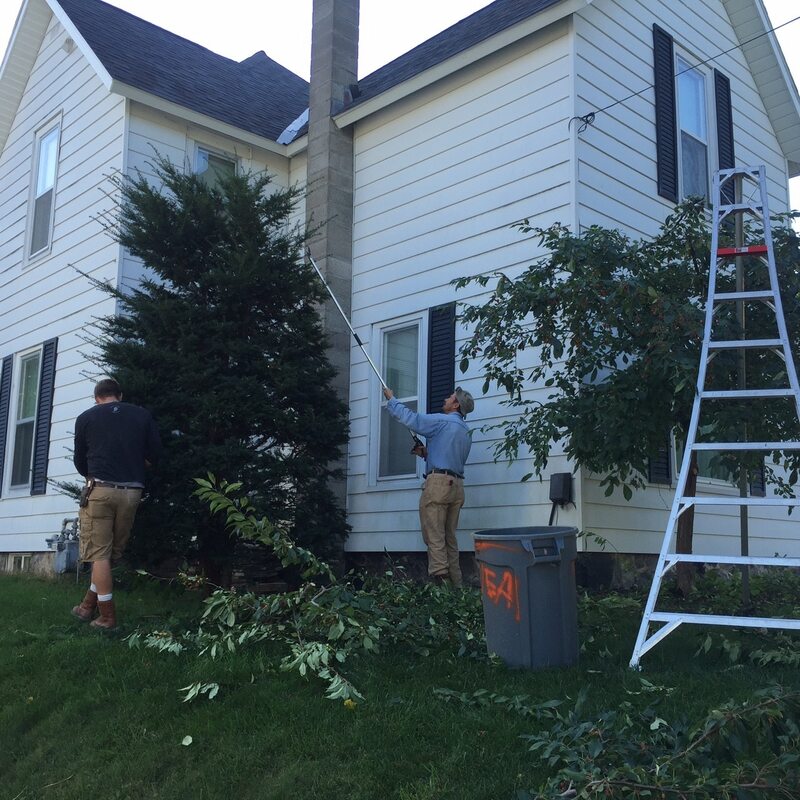 They raised two sons (Travis and Dustin) who have become integral parts in the family business. 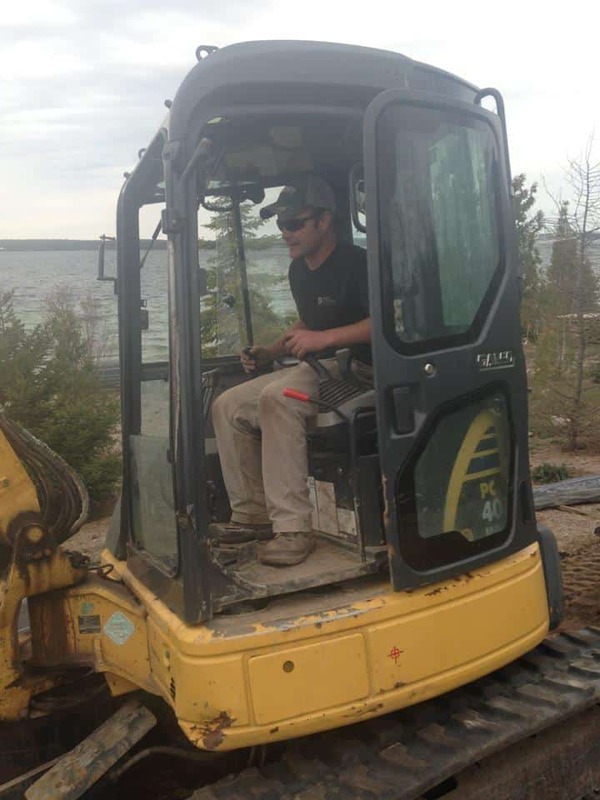 Travis, the oldest, helps with project management and sales. 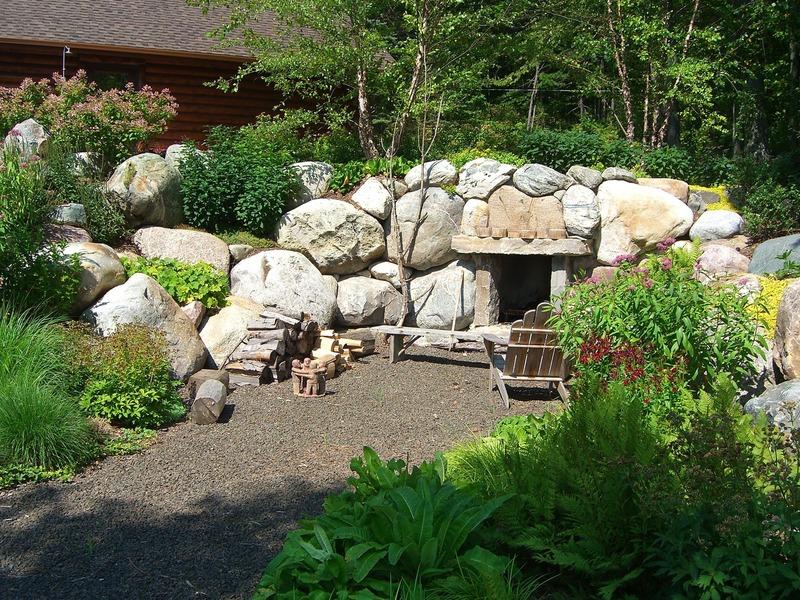 Bob’s younger son, Dustin, builds custom hot tubs, water features and spectacular stone work including walls and naturalizing stone placement. 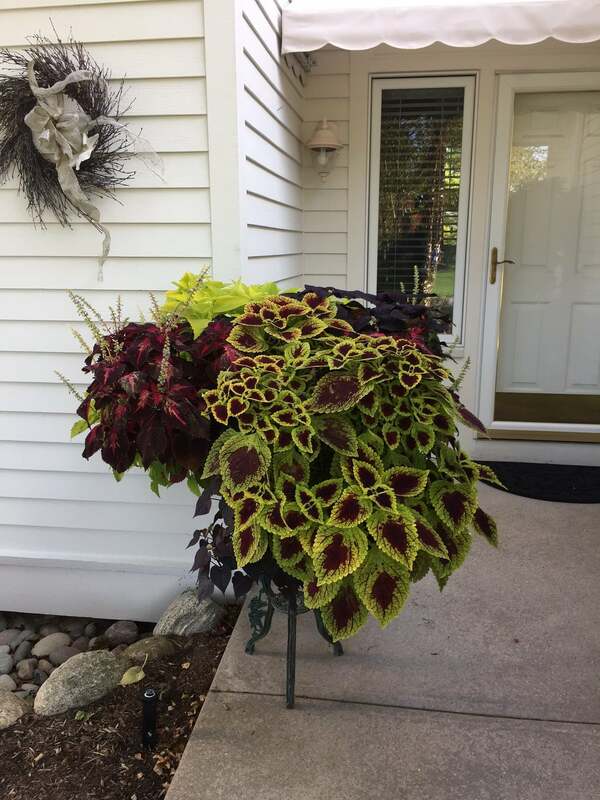 Bob is proud that his sons are ready to carry forth his legacy. 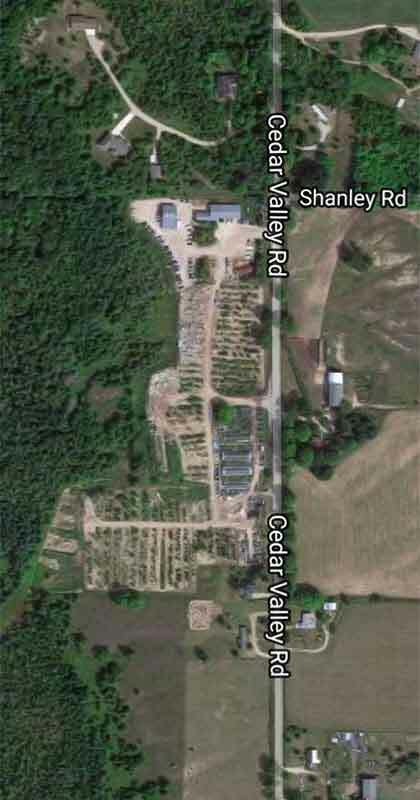 Bob also enjoys snowmobiling, water sports, sports cars and regularly attending Walloon Community Church.